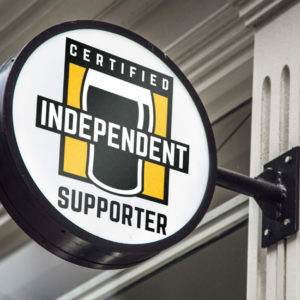 The Independent Brewers Association has gained bipartisan support from the New South Wales State government. 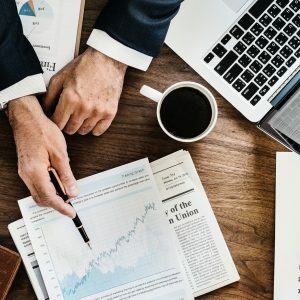 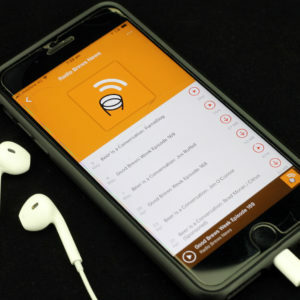 Experts are warning brewers that communicating brand messages and focusing marketing strategies are important to the longevity of craft breweries. 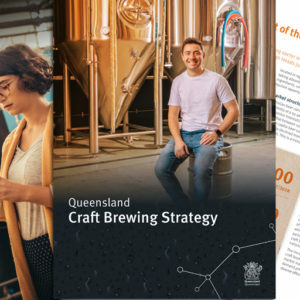 Today’s launch of the Queensland Craft Beer Strategy highlights the economic contribution that small breweries are making to the State. 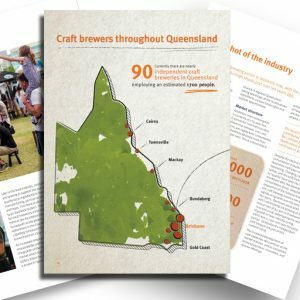 The Queensland Government has today released Australia’s first industry-wide strategy to support the state’s rapidly growing craft brewing sector. 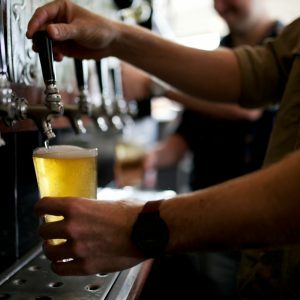 The Queensland Government is moving ahead on its promise to deliver a craft beer strategy for the local industry. 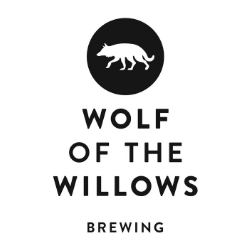 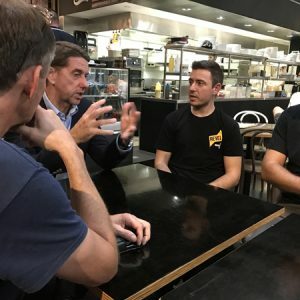 Pete and Matt announce a Goose Island giveaway and discuss Queensland’s craft beer strategy, BrewCon 2018 and whether bland beer is here to stay.